AT ARTBROODS, WE GO BEYOND THE STANDARD. 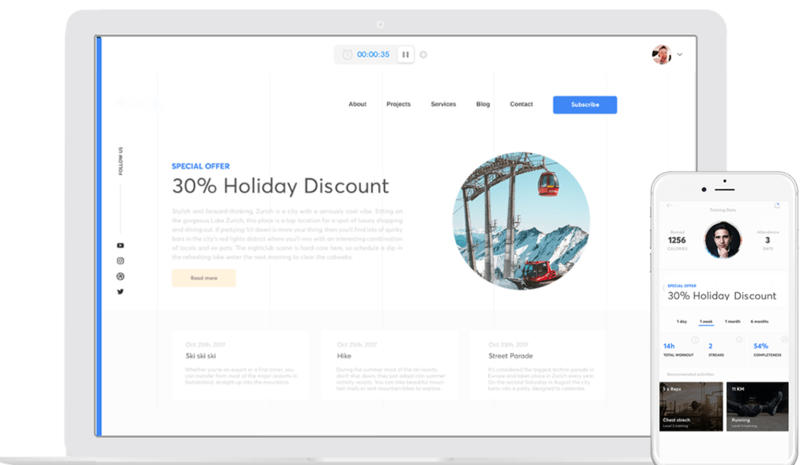 Our web development team are leaders in creating custom integrations using some of the most popular technologies available. With enterprise-level experience, our team facilitates creative solutions for even the most complex integrations. 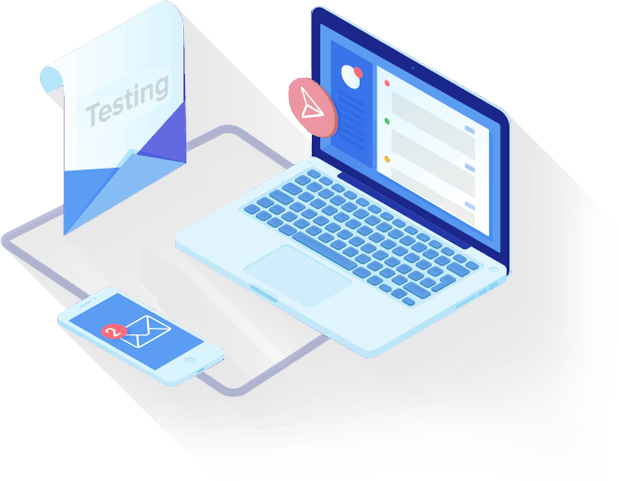 Adopting new technologies and processes means overcoming often complicated software integration challenges, Our software integration engineers are on hand to handle your integration obstacles, from architecture design to testing to execution.